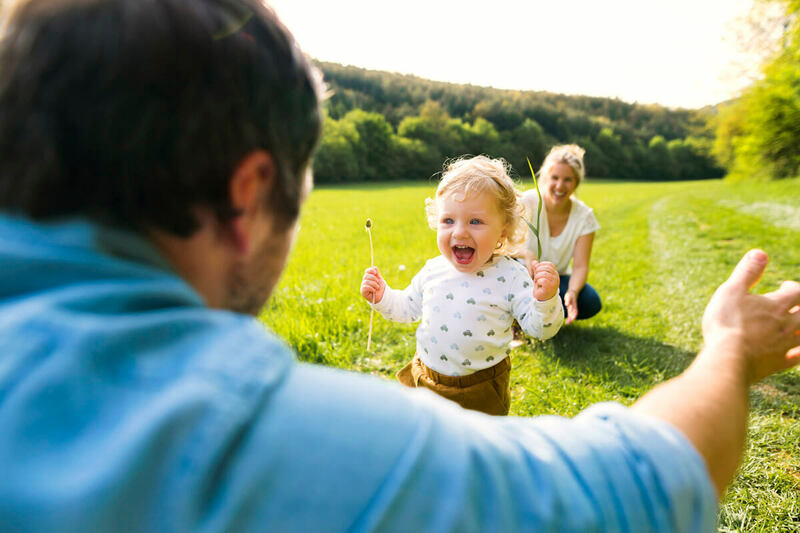 Quite simply, our practice is focused on helping individuals and families grow, connect and thrive. Our clinicians are skilled in helping you discover and embrace the emotional health solutions that are most important to you, your family, and your relationships. We see individuals of all ages, including families and couples. 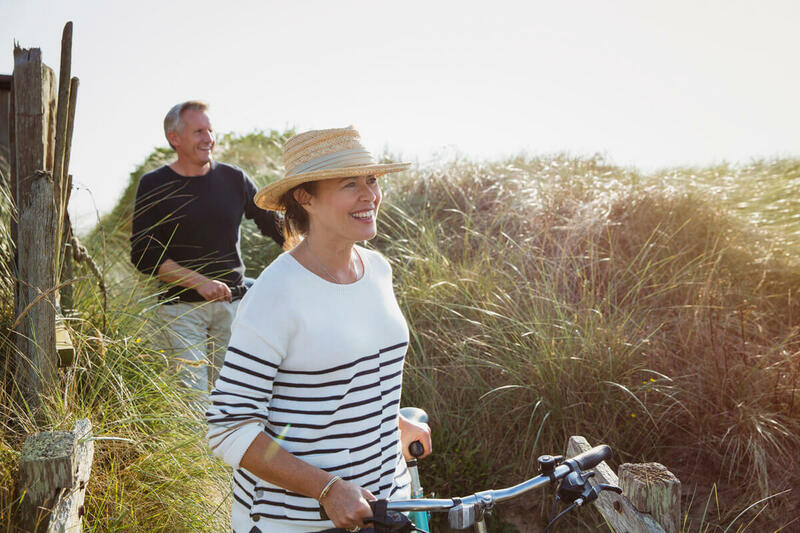 Summit offers a comprehensive approach to emotional health that includes a complete menu of today’s most advanced, proven, and evidence-based therapeutic solutions. Our approach allows us to provide the ideal clinician for your “talk therapy” needs, while also offering the collaborative services of mindfulness, psychiatric, and educational consultation. Regardless of the approach, our goal remains the same. Helping you, or perhaps your family, achieve the insight and skills that lead to lasting emotional health and resilience. Summit Emotional Health was founded with the goal of providing the Richmond community with a comprehensive and collaborative team of exceptionally qualified clinicians, who are committed to listening to your needs and helping you find the solution that’s tailored to your goals. We are the only “mental health” clinic in Richmond that provides this specific set of comprehensive clinicians that includes “talk” therapists offering diverse treatment approaches as well as collaborative specialists in the areas of psychiatry, mindfulness, and educational support. Beginning with your first conversation with our welcoming specialist, we aim to distinguish ourselves from other healthcare resources in the community. We pride ourselves on responding to all initial service requests promptly within one business day, and by listening carefully to your questions and concerns to ensure that you are guided to the most appropriate care options. Dr. Bitsko is the Founder and Director of Summit Emotional Health. He received his M.S. in Counseling Psychology from Springfield College in 1997 and worked the next four years with both elite athletes and substance-abusing adolescents and their families. Matt received his Ph.D. in Counseling Psychology from Virginia Commonwealth University (VCU) in 2006 and completed his Internship and Postdoctoral Fellowship at Virginia Polytechnic Institute and State University. Matt works primarily with adolescents, adults, and families, and specializes in mood, anxiety, and adjustment disorders. His eleven years on faculty at the Children’s Hospital of Richmond (CHoR) at VCU provided him with extensive experience helping clients and families address the many emotional aspects of confronting a medical diagnosis, including adjusting and thriving under such circumstances, as well as coping with grief and bereavement. While at CHoR, Matt also wrote or co-authored over 20 research articles and helped in the training and education of many future psychologists. 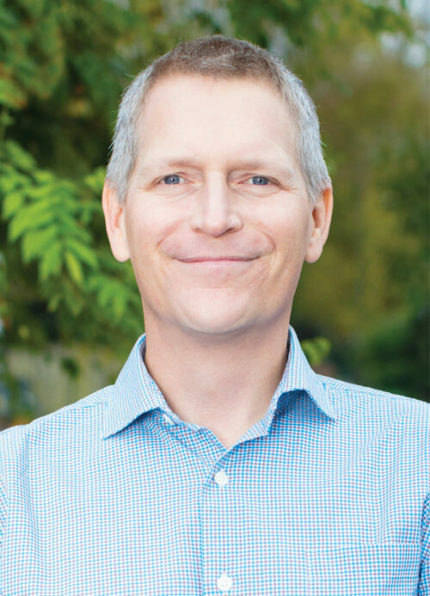 Matt uses a variety of clinical techniques and approaches based on the individual needs of the client and family, including Interpersonal Process Therapy, Cognitive Behavioral Therapy, and Existential Theory. Overall, he works with all clients to navigate the many transitions of life with a focus on thriving and complete emotional health. 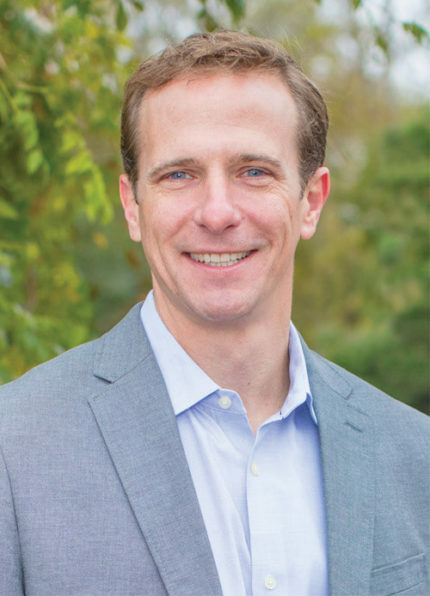 Matt is a two-time recipient of Richmond Magazine’s “Top Docs” award. Matt enjoys spending time with his wife and three wonderful children – who teach him more every day than any textbook could! With them, he strives to be an active husband, father, athlete and life-long learner. Matt also enjoys serving the Richmond community. He is a current Board Member of the Cameron K Gallaher Foundation and is proud to have previously served as a Board Member of Comfort Zone Camp and ASK Childhood Cancer Foundation (Ex-Officio). Dr. Powell joined Summit in January of 2016 as a Pediatric Psychologist. She received her master’s and Ph.D. in Child Clinical Psychology from Virginia Commonwealth University (VCU) and completed her postdoctoral fellowship at Baylor College of Medicine and Texas Children’s Hospital. Priscilla provides treatment for anxiety disorders, Obsessive Compulsive Disorder, Attention Deficit / Hyperactivity Disorder (ADHD), depression, behavioral management, and adjustment to life transitions from early childhood through young adulthood. Additionally, she specializes working with children, adolescents, and families coping with chronic medical conditions, such as diabetes, gastrointestinal disorders, chronic pain, cancer, health-related anxiety and depression, feeding issues, and weight management issues. Treatment often targets adjustment to chronic illness, adherence to medical regimens, and improving overall quality of life. Dr. Powell integrates components of Cognitive Behavioral Therapy, Motivational Interviewing, and Family Therapy to help families make positive changes and improve functioning in their everyday lives. As a family, Priscilla, her husband and son enjoy fishing, swimming in the ocean, and taking trips to the mountains. Dr. Powell also provides psychological services for patients and families at Feeding Clinic at the Children’s Hospital of Richmond at VCU. Mrs. Soukup joined Summit in November of 2016 as a Licensed Married and Family Therapist. She received her MA in Clinical Counseling Psychology with a concentration in Marriage and Family Therapy from LaSalle University. Ashley works with children, adolescents, and adults specializing in Post-traumatic Stress Disorder (PTSD) and trauma, marital concerns, anxiety, depression, Attention Deficit / Hyperactivity Disorder (ADHD), substance abuse and behavioral concerns. Specifically, Ashley assists individuals and families in exploring new patterns of communication and relational engagement to support one another and promote long-lasting change within the family. In addition, Ashley provides family therapy for parents of adolescents and young adults with substance abuse disorders to process their grief associated with addiction in the family and promote healthy boundaries when their loved one returns home from inpatient and/or residential treatment. Ashley uses an experiential therapeutic approach in conjunction with family therapy treatment approaches. Specifically, she utilizes Structural Family Therapy and Contextual Family Therapy approaches. She is also trained in Trauma Art Narrative Therapy (TANT) and Trauma Focused-Cognitive Behavioral Therapy (TF-CBT) to assist individuals in processing traumatic life events. Ashley enjoys spending her free time with her husband, Mike, and two energetic boys, Carter and Grady. They have visited every park in the Richmond area and spent much of their weekends at local ponds or rivers fishing for blue gills and small mouth bass. She is lucky to have three boys in the family, since she does not like to bait her own hook! During her infrequent moments of quiet time, Ashley loves to cook for friends and family, and read “chick lit” as a way to unwind. Dr. Robinson joined Summit in November of 2016 as a licensed clinical psychologist. She received her Ph.D. in Child Clinical Psychology from Virginia Commonwealth University (VCU) and completed her internship and postdoctoral fellowship in pediatric psychology at The Children’s Hospital of Philadelphia. Elizabeth works primarily with adolescents and young adults, specializing in anxiety disorders (Generalized Anxiety Disorder, Panic Disorder, Social Phobia, and Post-Traumatic Stress Disorder), adjustment disorders, depression, as well as coping with life stressors (loss, relocation, and developmental transitions). She also specializes in working with youth and young adults with chronic health conditions to support adjustment to and coping with diagnosis/treatment, nonadherence to medical regimens, pain management, and sleep disorders. 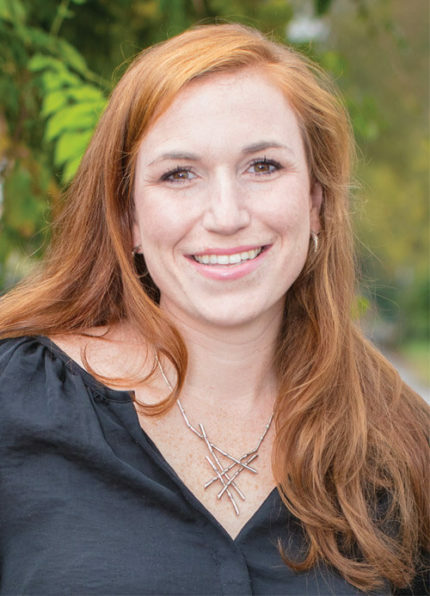 Elizabeth uses an integrated therapeutic approach that includes Cognitive Behavioral Therapy, Motivational Interviewing, and Interpersonal Process Therapy. This approach is tailored to meet the needs of each client, their family, and his or her treatment goals. 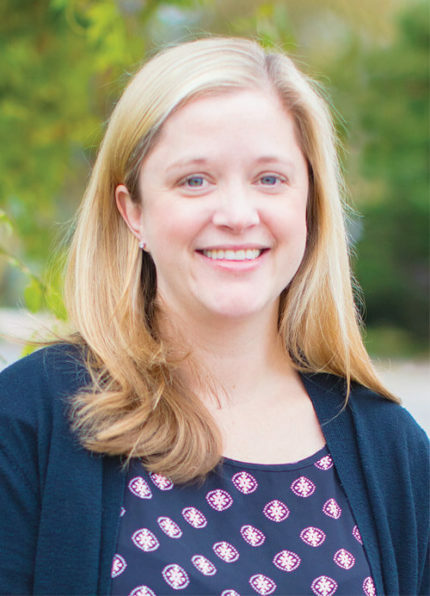 When she is not practicing at Summit, Elizabeth provides psychological services to youth and their families in the ASK Pediatric Hematology/Oncology Clinic at Children’s Hospital of Richmond at VCU. Elizabeth enjoys spending time with her family and taking in all Richmond has to offer. Mrs. O’Connor joined Summit in October 2017 as a Licensed Professional Counselor. She received her bachelor’s degree in English with a minor in Studio Art from James Madison University and her master’s degree in Rehabilitation Counseling from Virginia Commonwealth University. Louise received her License of Professional Counseling in 1995 and is a member of the American Counseling Association. She is also a member and Board-Certified Counselor of the American Psychotherapy Association. Louise works with adolescents, adults and families struggling with anxiety, depression and relationship issues. Louise also works with clients experiencing divorce, adoption, Autism Spectrum Disorders and the behavioral and emotional issues related to eating and body image. Louise’s eclectic approach to therapy incorporates: Cognitive Behavioral Therapy, Person – Centered Therapy, Adlerian and Solution – Based Therapy. 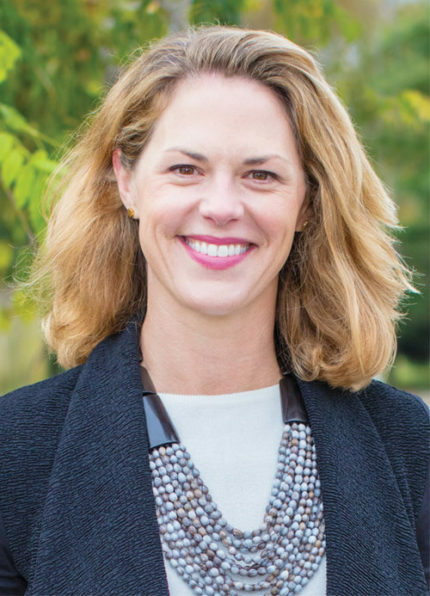 Her past work experience and settings include Inpatient Substance Abuse treatment for adolescents, The United Way (William Byrd Community Center), Chesterfield Mental Health Department (Substance Abuse school-based groups), Commonwealth Parenting, St. Bridget’s School and other private outpatient therapy clinics. Louise is married with three children and a chocolate lab, who keep her spare time occupied! She also enjoys playing tennis, sports, drawing & painting, reading, and any chance to get to the Bay. Mrs. Hammond joined Summit in March 2019 as a Licensed Clinical Social Worker. She received her Master of Social Work from Virginia Commonwealth University (VCU) in 1990. Bruce works with clients of all ages specializing in anxiety, depression, and adjustment disorders. Bruce’s work centers around moving beyond emotional pain caused by divorce, death, difficult transitions, and other real life stressors. Her work emphasizes improving school, work, and family relationships at every developmental stage, maximizing each individuals unique strengths and competencies. Bruce provides individual, family, and couple’s therapy. 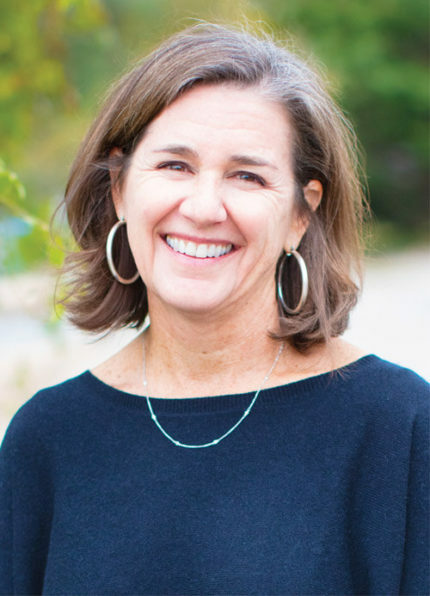 As well, Mrs. Hammond works as a consultant to The Steward School, providing emotional assessment, psychoeducation, and support to students, parents, faculty, and administrators. 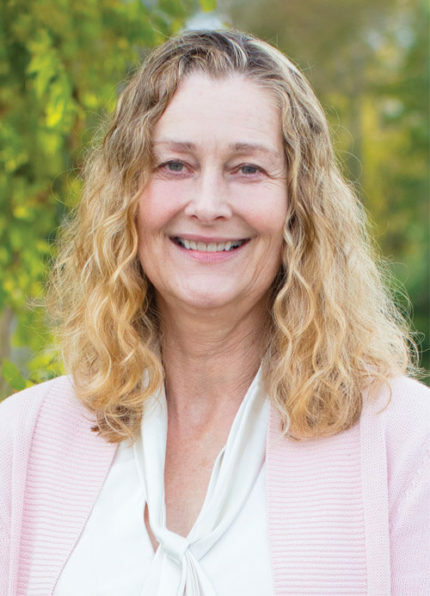 Bruce incorporates a variety of clinical techniques based on client need, including Cognitive Behavioral Therapy, Strength-Based Therapy, and Existential Theory, working actively and in collaboration with her clients. Bruce loves spending time with her husband, daughter, extended family, and friends. She also enjoys volunteering in the community in a variety of ways. Mrs. Basham joined Summit in September 2016 as Clinical Coordinator. She received her bachelor’s degree from the University of Virginia and her master’s degree in Social Work from Virginia Commonwealth University. Temple’s position places her uniquely in the center of the new client welcoming process, where she works to connect individuals and families with the Summit clinical resources most appropriate for meeting their needs. In particular, based on each new client’s specific concerns and goals, Temple strives to provide the emotional support and guidance essential to ensuring the best individualized plan and most successful outcome. Temple’s personal interests include volunteering in the community and getting together with friends and family. She and husband Andrew stay very busy with their 2 young sons and dogs, and enjoy spending time outside and traveling as much as possible. Ms. Robertson joined Summit in January 2019 as Clinical Assistant. She brings with her extensive experience in customer service and business organization. Cassidy’s past studies included Office Management, Art and Photography. 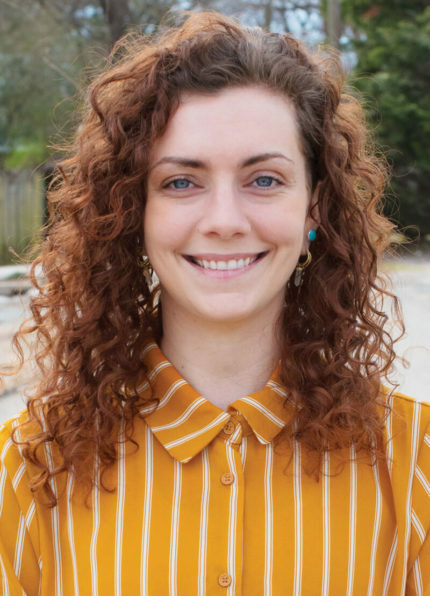 She is from Williamsburg, VA.
Cassidy’s role within Summit allows her to incorporate her experience with mindfulness, health, and emotional well-being when working with new and existing clients to meet their individual or family needs. Cassidy’s many personal interests include spending time with her four younger siblings, close friends, and two dogs, Moon and Mars. 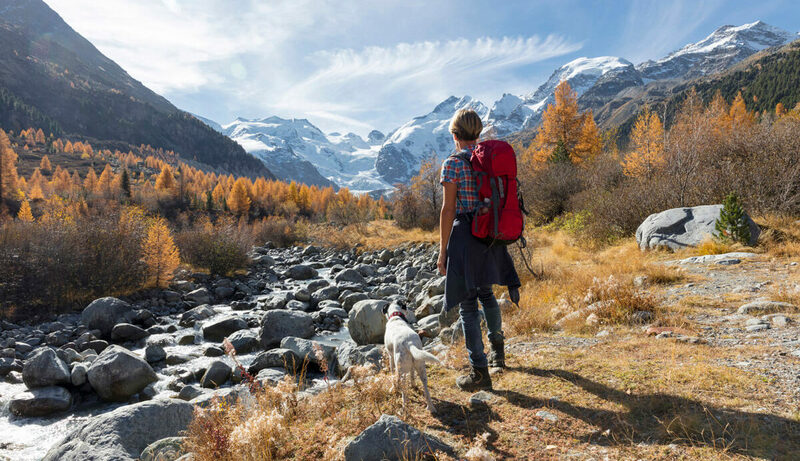 She enjoys new adventures, the outdoors, and going to the River with her dogs. Dr. Hall joined Summit in January 2016 as a child psychiatrist. 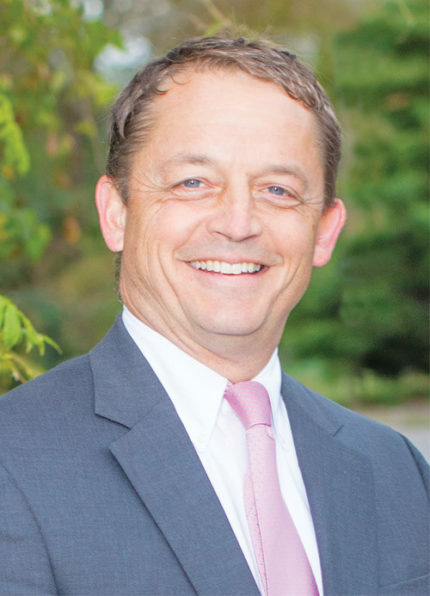 A Richmond native, Dr. Hall graduated from St. Christopher’s School and the University of Virginia. He is a former Peace Corps volunteer and received his M.D. from the Medical College of Virginia at Virginia Commonwealth University (MCV/VCU). He completed his residency in Family Medicine at Riverside Family Practice in Newport News and General Psychiatry at MCV/VCU. He completed his fellowship in child and adolescent psychiatry at VCU’s Virginia Treatment Center for Children. He is Board Certified by the American Board of Psychiatry and Neurology. Dr. Hall provides continuity of care to children and young adults aged 3 to 22, with focus on outpatient diagnostic evaluation and pharmacotherapy, and case management of family needs and resources. He specializes in medication management and coordination of care for clients with neurodevelopmental disabilities and Autism Spectrum Disorders. 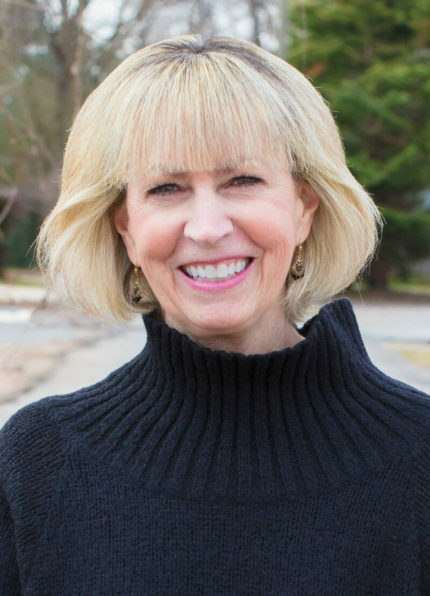 Dr. Hall is a six-time recipient of Richmond Magazine’s “Top Doc” award. Dr. Hall especially enjoys time with his family, his wife Emily and teenage sons Bowen and Willy. They spend as much time as possible on the water, in the woods, or at the soccer field. Dr. Orr joined Summit in September of 2018 as a Board Certified Psychiatric Mental Health Nurse Practitioner and a Licensed Psychologist. She received her Ph.D. in Clinical Psychology (2003) with specializations in behavioral medicine and neuropsychology from Virginia Commonwealth University (VCU). Tamara completed her Psychiatric Mental Health Nurse Practitioner (Life Span) certification at VCU in 2014 and is Board Certified by the American Nursing Credentialing Center (ANCC). Tamara offers medication evaluation and management of mental health disorders for adults of all ages. She partners with clients to provide personalized mental health care by focusing on health education, wellness promotion and prevention of disease. Strategies used include psychotherapy, pharmacotherapy and monitoring the effects on mental health and wellness. Tamara collaborates with psychiatrists, psychologists, counselors, social workers and other health professionals to provide coordinated client care and case management. Outside of Summit, Tamara is employed at VCU in the Department of Hematology, Oncology and Palliative Care. She volunteers at CrossOver Ministries, a local non-profit health clinic, to provide psychiatric medication management. Tamara delights in time with her family, singing in her church choir, gardening, bicycling and travel. Mrs. Morgan joined Summit in January of 2016 as an Educational Consultant. Alma received her bachelor’s degree in Sociology with a minor in English from Virginia Polytechnic Institute and State University and her master’s degree in Education with a concentration in Special Education from Virginia Commonwealth University (VCU). She is certified in working with students with learning disabilities, behavioral disorders, and English. Alma has over thirty-eight years of education experience across a variety of educational sectors, including: public school, private school, adult education, correctional facilities, and hospital education. 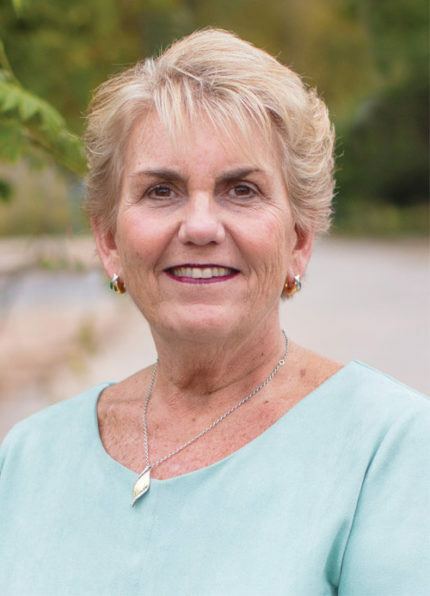 For the past thirty years she has dedicated herself to providing educational support services to children and adolescents in the ASK Pediatric Oncology/Hematology Clinic at the Children’s Hospital of Richmond at VCU. She specializes in the development of Individualized Education Plans (IEP) and 504 Plans, which assist students in developing the necessary accommodations to promote academic success in the classroom. While providing consultation on necessary student accommodations, Alma also acts as an advocate for the family and a liaison with the school system to ensure the most appropriate educational plan for academic achievement. Alma provides individualized consultations for families, as well as educational testing services to determine areas of academic strengths and deficiencies. She believes it is important to have a comprehensive understanding of a child’s strengths and barriers in order to best determine their needs. For transition age students, she serves as a resource for college and professional planning by offering career assessments and consultation services. Alma’s passion is engaging with young people, including spending time with her two grandsons, Carter and Grady. 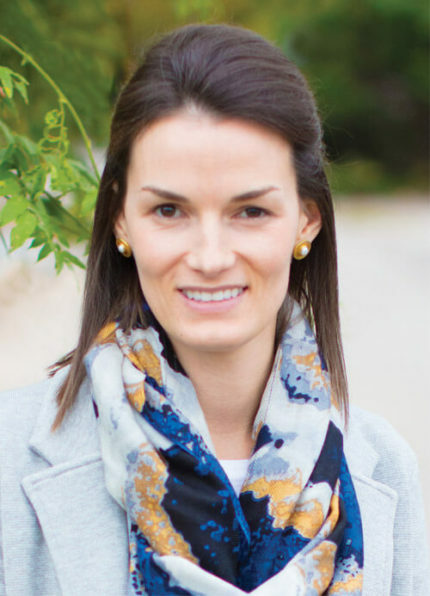 While it may seem like work, she enjoys coordinating programs and events for ASK Childhood Cancer Foundation, such as weekend retreats, after-school tutoring programs and summer camps. Mr. Peavey joined Summit in June of 2017 as a Mindfulness Consultant. Alex received his first master’s degree in Sports Leadership from Virginia Commonwealth University (VCU) in 2001, and his second master’s degree in Counselor Education from VCU in 2010. Alex primarily consults with individuals aged 12 – 29 years old who are interested in developing a mindfulness practice as a life skill for peak performance and peace of mind. Mindfulness is the practice of bringing complete attention to the present as a means of increasing satisfaction with the current moment’s sensations and feelings. Specifically, Alex helps clients understand the attitudes of mindful living and the link between a healthy mind and a healthy body. Using guided meditations, his work focuses on leading clients to cultivate mindfulness-based strategies that will enable them to face difficult challenges and develop emotionally intelligent leadership skills. These sessions are a non-therapeutic approach to personal growth, and not intended to replace professional help related to mental or physical health. Alex’s professional training in Mindfulness-Based Stress Reduction was under the direction of Jon Kabat-Zinn and Saki Santorelli, founders and former directors of UMass Medical School’s Center for Mindfulness. Alex received additional mindfulness training led by NBA Sports Psychologist, George Mumford. Alex also has a certification in Compassionate Bereavement Care through the MISS Foundation and Kubler-Ross Family Trust, which focuses on a mindful and compassionate approach to the experience of traumatic loss. Outside of his work with Summit, Alex serves as the Team Consultant & Mindfulness Coach for VCU Men’s Basketball, as well as a number of other college and professional athletes across the country. He is also the Mindfulness Coach for the Cameron K. Gallagher Foundation. 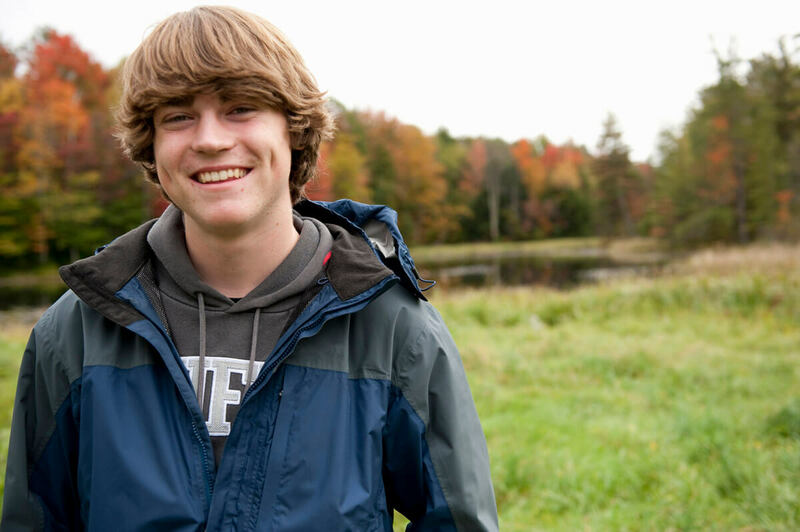 Alex is an avid fan of the outdoors and is passionate about music. He and his wife Sarah have two children, Bodhi and Jane, and as a family enjoy getting outside on a trail, on the water, or to enjoy a music festival. In March of 2017, Alex was diagnosed with stage 4 cancer, but with the help of his own mindfulness practice, a healthy lifestyle, and a team of amazing doctors, he continues to live life to the fullest and defy the odds every single day. What age do your clinicians serve? We see children, adolescents and adults of all ages. What are some of the common areas of concern expressed by your clients? Therapy groups vary throughout the year based on need and schedule. Please see our [insert web page] or call us to find out about current group offerings. Do you provide couples or marital counseling? Yes, we see couples for relational and marital counseling. How long are your therapy sessions? Typically, the initial Intake appointment is approximately one hour, while subsequent therapy sessions last 50 minutes. How often do I need to attend a therapy session? Frequency of therapy sessions depends on many factors and is carefully tailored to the needs of the individual. While there is not a “standard” formula, the typical therapy schedule often involves weekly sessions for the first three to six weeks to build the relationship, set goals, and begin to implement your treatment plan. After this period, sessions often shift to every other week and then occur less frequently until your goals are achieved.Our clinicians openly discuss with each client the best plan to meet the desired clinical outcomes.